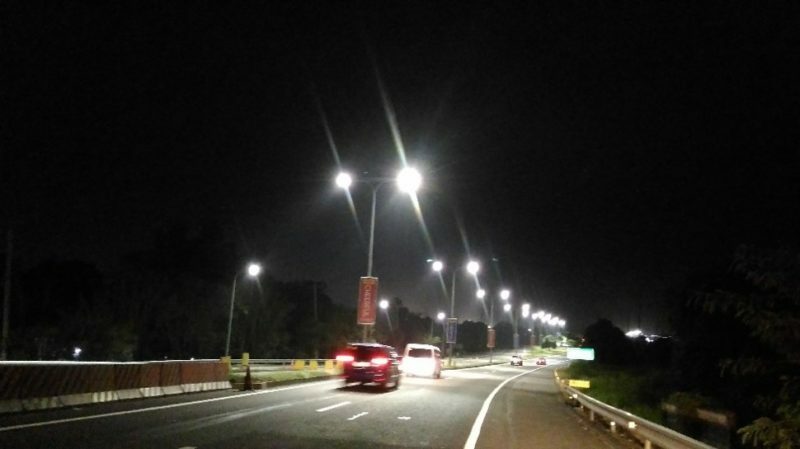 Eco-friendly and energy-efficient lights are now guiding the Subic-Clark-Tarlac Expressway (SCTEX) motorists after the NLEX Corporation completed the LED lighting upgrade. More than 2,000 units of interchange and median lighting in SCTEX, replaced the traditional high-pressure sodium (HPS) bulbs, have been replaced with brighter, and more durable light emitting diode (LED) lights. 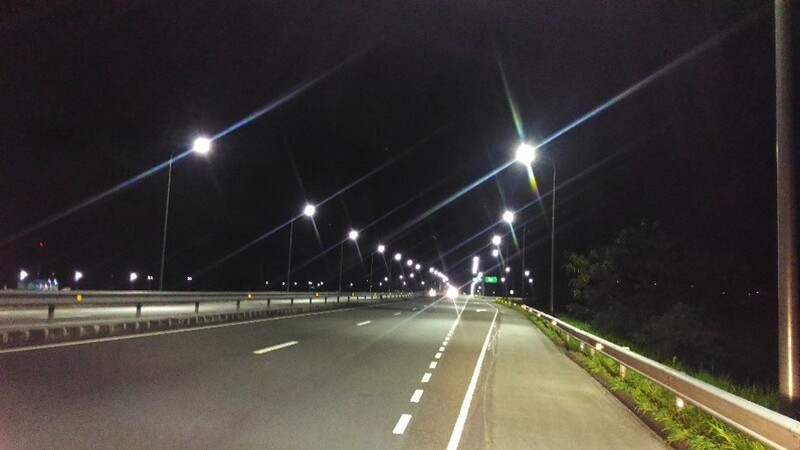 The new lights cover portions of SCTEX, including bridges and interchanges, from Tipo to Tarlac. 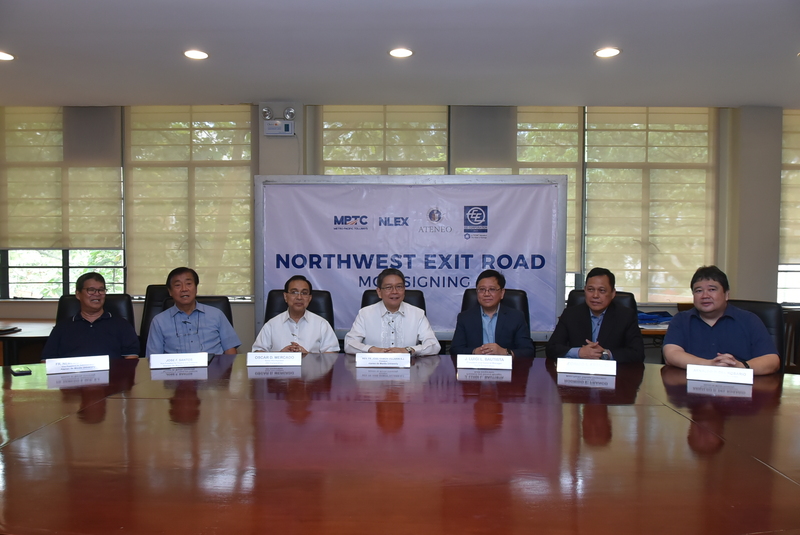 “LED lights boost the motorists’ safety, especially those driving at night, and make driving along the expressway better for the environment,” said Metro Pacific Tollways and NLEX Corporation President Rodrigo E. Franco. 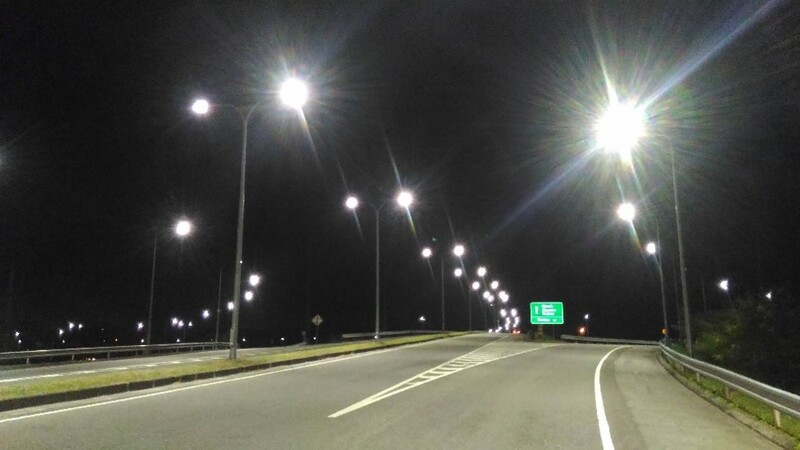 Apart from saving energy and improving customer service, the LED lighting upgrade is environmental friendly and makes the road visible at nighttime. SCTEX traffic monitoring teams can better observe traffic conditions thru the CCTV cameras, and thus respond to road incidents. In 2017, a modern SCTEX Traffic Control Room was unveiled at the SCTEX Toll Operations Center Building in Dolores, Mabalacat City. 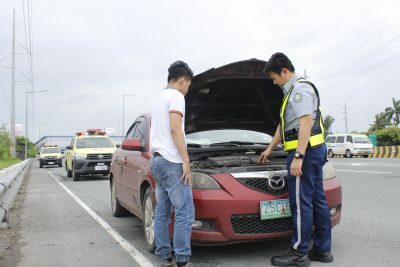 The SCTEX TCR features a central traffic management system that monitors 24/7 real-time traffic in key areas of the expressway. 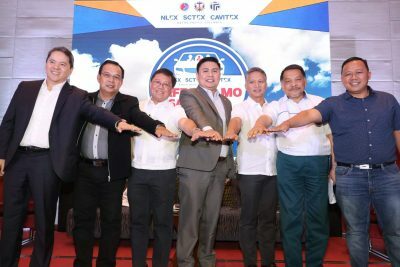 The tollway company also increased the level of comfort and convenience of motorists last year with the completion of the rehabilitation of the entire SCTEX pavement from Tipo to Tarlac. 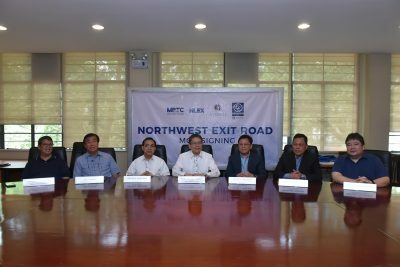 These projects are part of the improvement program for the SCTEX, after the NLEX Corporation won the contract to manage, and operate the expressway in October 2015 by the Bases Conversion and Development Authority (BCDA).